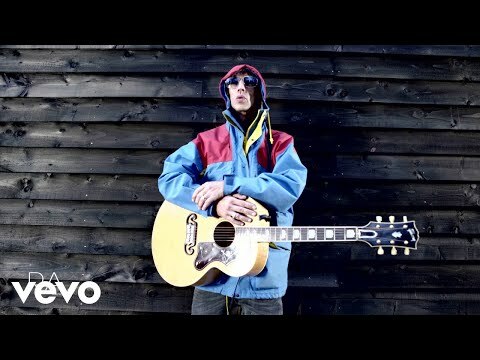 As previously reported in November, Richard Ashcroft is currently working on a new project. He recently spent time with Damon Minchella in the studio and the two are due to convene again shortly. When asked about the material, Minchella said the songs are "excellent." Kudos to Pablo for the update.